Or for “free” by abstaining from any gluten foods for two weeks and then eating a lot of them and seeing how your body reacts to this. 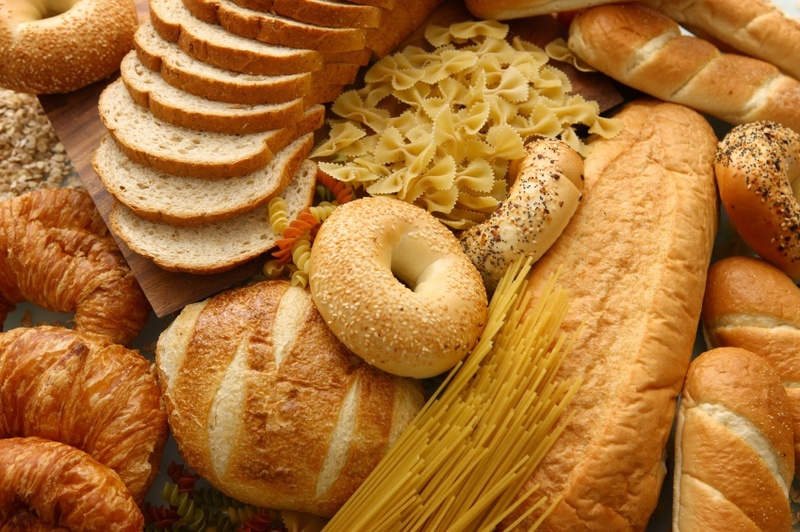 There are over 250 symptoms associated with gluten intolerance. That’s why I suggest you use your own intuition about your body to determine your own sensitivity. Examples of types of symptoms are: gastro intestinal distress, fatigue, joint pains, mood swings, unhappiness (from serotonin depletion), skin problems. Basically, if you’re eating gluten or wheat and you are part of the 80 % of people estimated to be gluten intolerant, it’s like setting a fire inside your body; an inflammatory process starts and a person will have “heat” symptoms. Celiac disease, an auto immune disease where the proteins in gluten trigger your immune system which overreacts and sends out antibodies to attach the villi in the gut. Celiac disease develops over time and is more like a nutritional deficiency. Wheat sensitivity; a histamine response, similar to an allergic reaction where your skin and mucous membranes become inflamed. There can be a wide variety of symptoms here as well from stomach ache to skin rash. Gluten is the generic name for certain types of proteins contained in the common cereal grains wheat, barley, rye, and their derivatives. Research indicates that pure, uncontaminated oats consumed in moderation (up to ½ cup dry oats daily) are tolerated by most celiacs. Gluten-free oats are available at health food stores and online. The problem with oats is that they, in themselves, are gluten-free but they are oftentimes grown in the same fields used for wheat, shipped in the same trucks as wheat, which causes cross-contamination. This is an ‘at a glance’ guide to going gluten-free. I have taken this list from the magazine “Living Without”, and I have found it very helpful if I am not sure about a certain food and its’ gluten content. The key to understanding the gluten-free diet is to become a good label reader. Don’t ear food with labels that list questionable ingredients unless you can verify they do not contain or are not derived from prohibited grains. labels must be read every time foods are purchased. Manufacturers can change ingredients at any time. Products labeled ‘wheat-free’ are not necessarily gluten-free. They may still contain spelt, rye or barley-based ingredients that are not gluten-free. Spelt is a form of wheat.